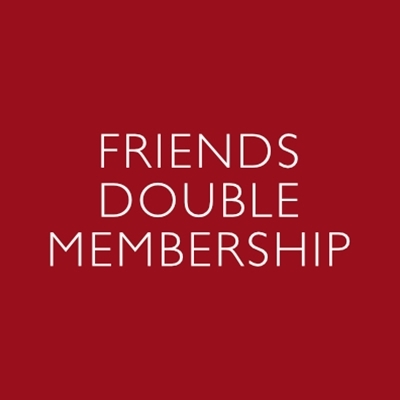 Join the Festival Friends for advance tickets and many other benefits. 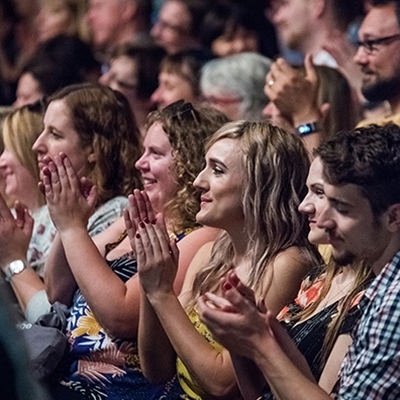 Friends benefits include priority booking, Friends’ entrances to all the main festival venues to avoid the queues, and regular newsletter updates on new and limited ticket releases. 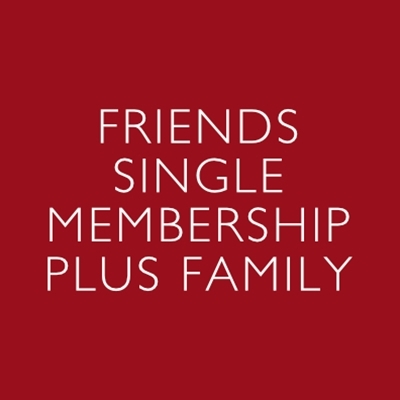 To buy Single or Double Memberships, choose from the options below. Choosing a Family Membership will also give you priority benefits to HAYDAYS children’s events. 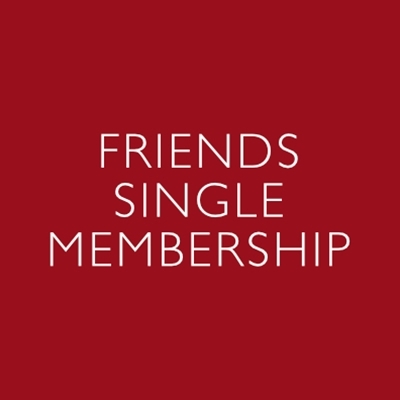 If you are already a friend, you can renew here.